Empty Flight Paris to Milan on 02-May-19. Empty flight from Paris (lfpb) to Milan (liml) available on 02-May-19. 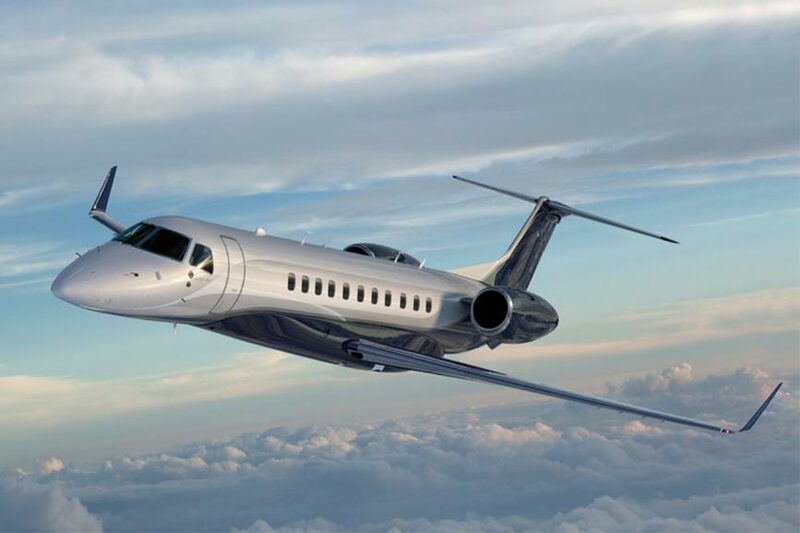 Selected aircraft is a Legacy 600 with 12 seats. Empty aircraft based pricing, only 12428 € (EURO). Please read specific Terms And Conditions for empty leg deals.